As outlined in the URA masterplan, there will be a multi-prong approach to enhance the area in terms of housing, leisure, transport and identity. More housing choices are being considered to be added to the current supply. General road improvements and the addition of Downtown line MRT stations to ease traffic flow. Step-up the conservation of heritage buildings such as the Bukit Timah railway station to infuse their unique heritage flavor to their surroundings. 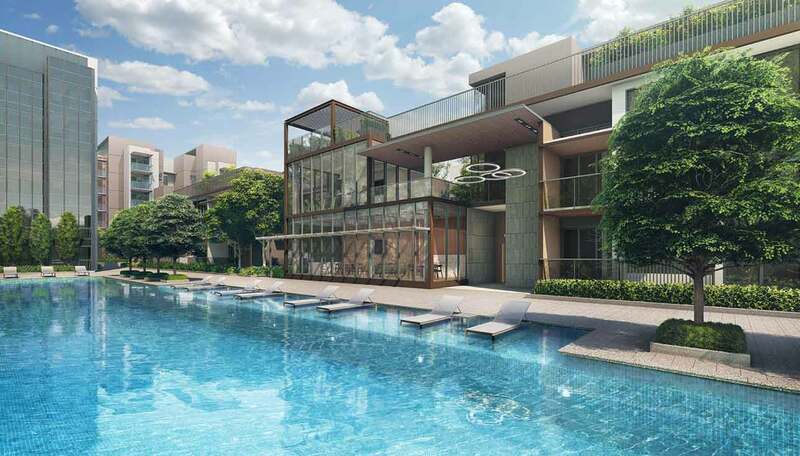 The Bukit Timah area where Fourth Avenue is located has always been a choice location for home buyers. 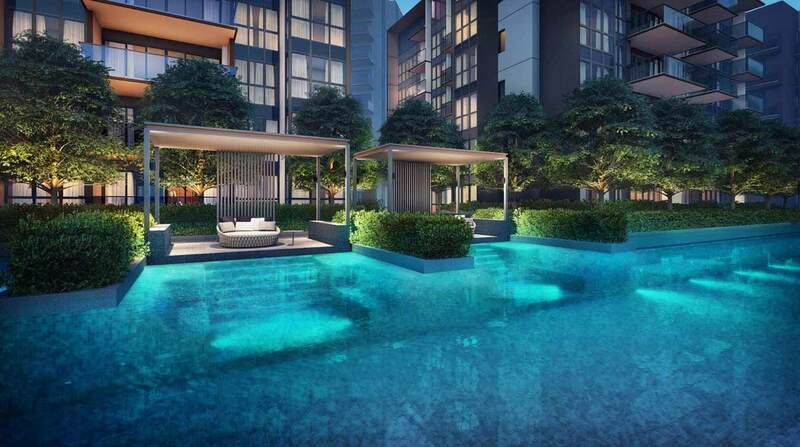 It is not uncommon for homeowners to see the value of their properties appreciate due to efforts by authorities to enhance amenities in their locale.